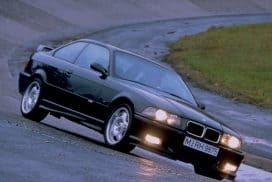 Although it may seem elementary, we often are asked how to remove an OEM BMW shift knob. 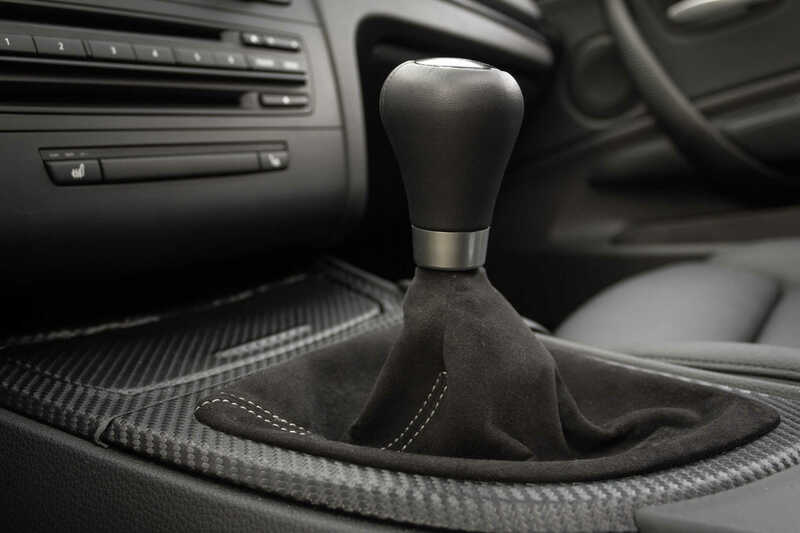 There are numerous reasons to want to remove your shift knob. 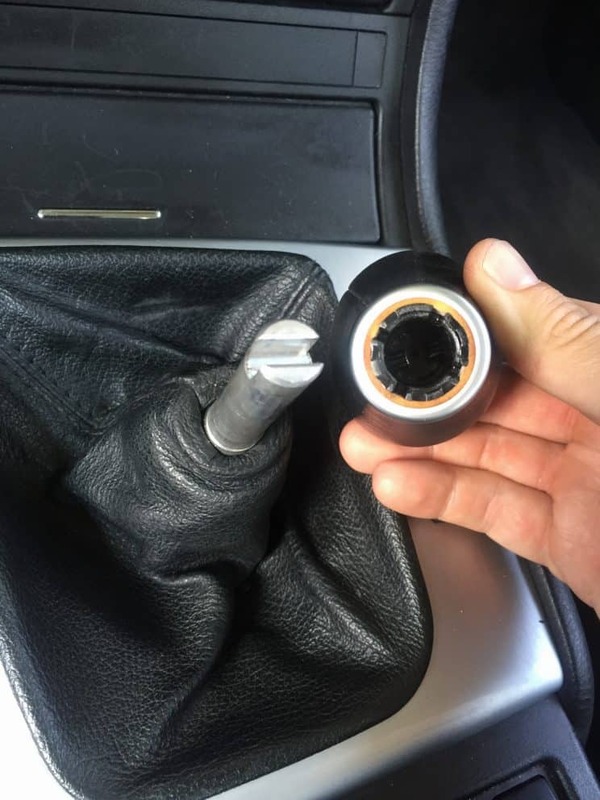 To replace a worn knob, go with an aftermarket knob, upgrade to a newer OEM knob or maybe to replace the entire shift linkage for a short shifter. The process is simple and the only tool you need is your hands. 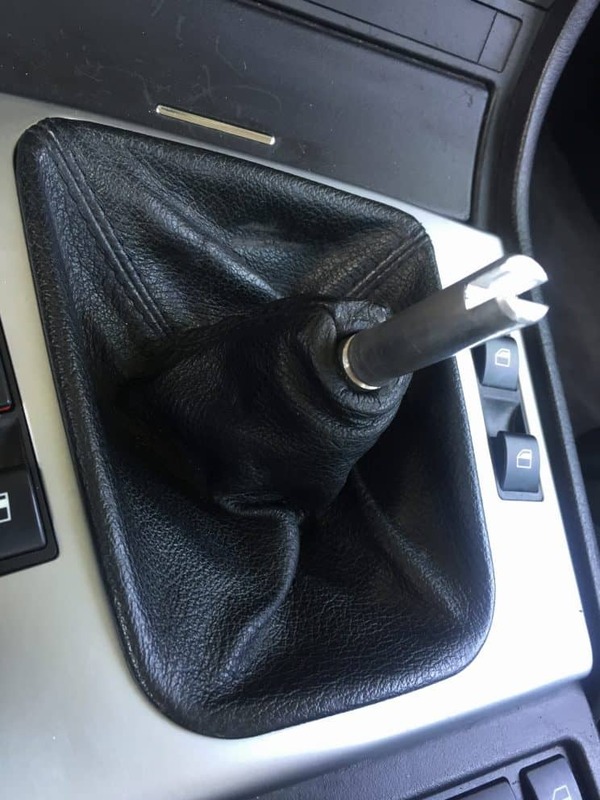 OEM BMW shift knobs are simply pressed on the shift lever. 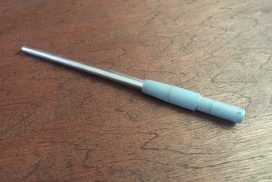 All that is required for removal is to pull straight up on the knob. Some knobs are more stubborn than others and may require a lot of force. It may seem like its fastened or bonded in place but I assure you, it is not. 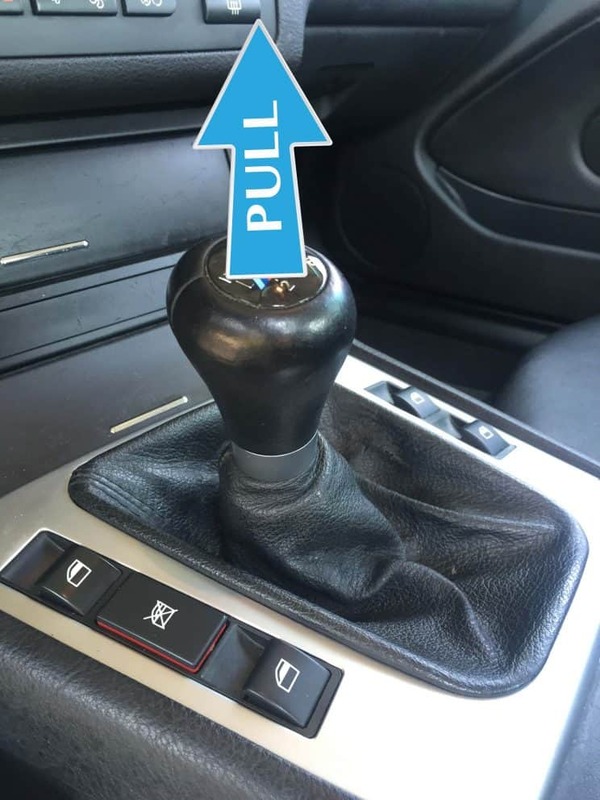 For stuck knobs, I like to put the lever in 4th gear, make sure to open the sunroof if you are tall for extra head clearance. Next, straddle the center console and use two hands to pull straight back. It is not uncommon for your hand to fly in your face and give you a nice shiner as a result, so be warned. 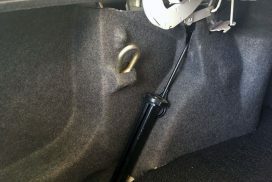 Once the knob is off, to reinstall you simply insert the new OEM knob on top of the gear lever and pound down on the knob with your fist. 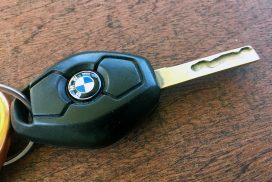 Make note if you are using an aftermarket knob and lever, the installation may require a set screw, the OEM BMW knobs do not. 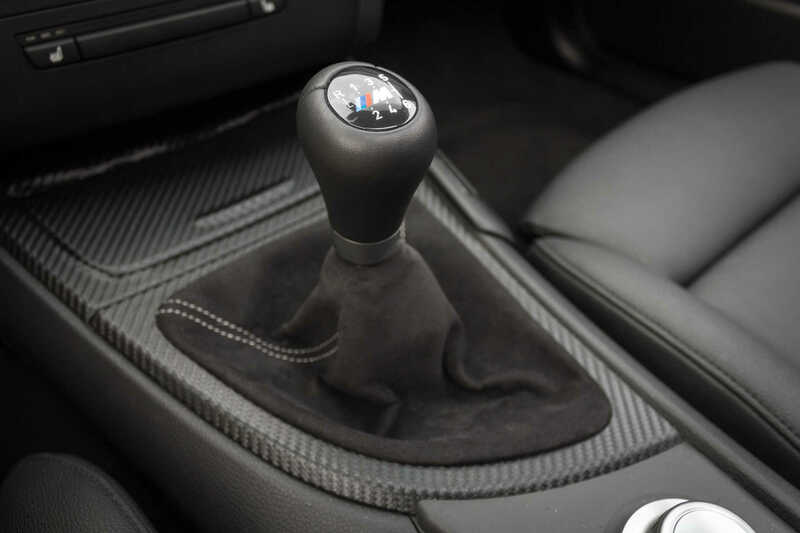 We recommend the BMW ZHP weighted shift knob, it is by far the BEST OEM shift knob available from BMW. 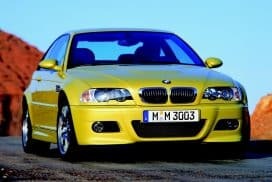 The BIMMERtips team uses it in all of our manual BMWs and see no reason to change to any other knob in the future. The weight is perfect and the shifts feel crisp and precise in your hand with the rich feel of nappa leather. 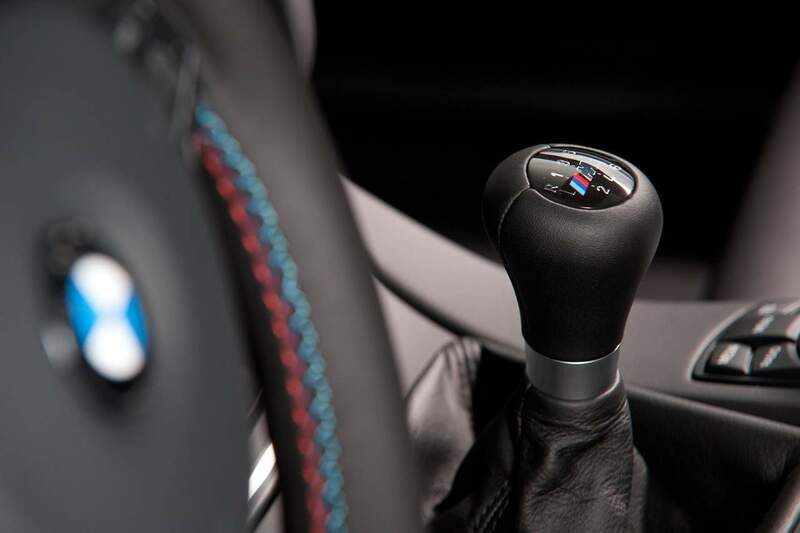 The ZHP shift knob comes both in 5 and 6-speed shift patterns. 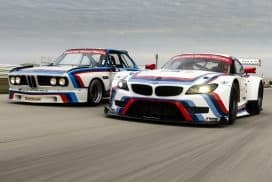 One can order these through the dealer or any OEM BMW parts supplier, eBay or Amazon.